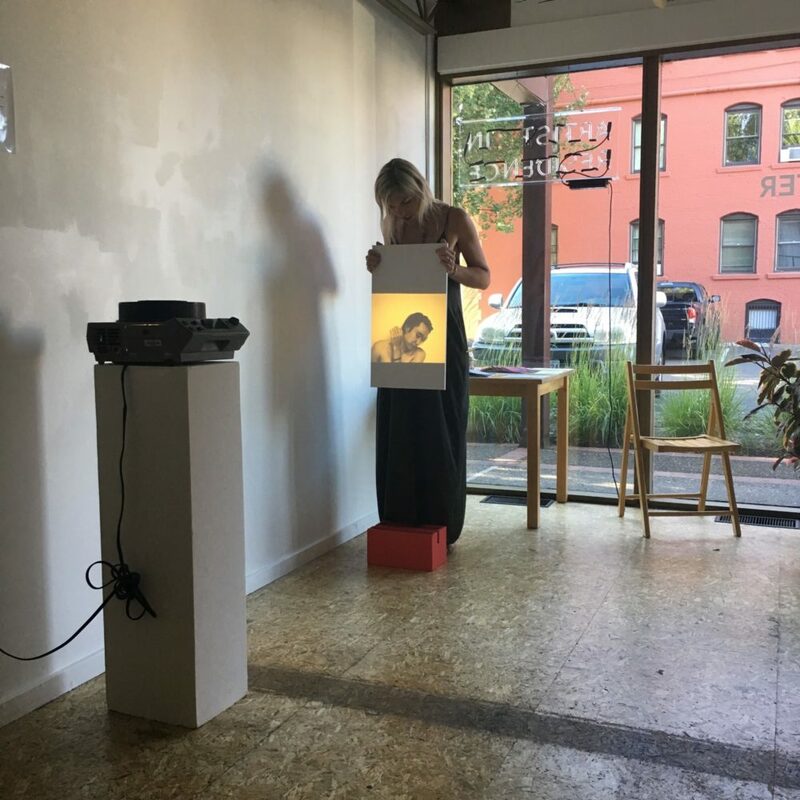 Kaija J. Xiao used her Summer 2018 Residency to continue her work on queer, political, and personal images and dialogue, taking space for both research and producing new work. 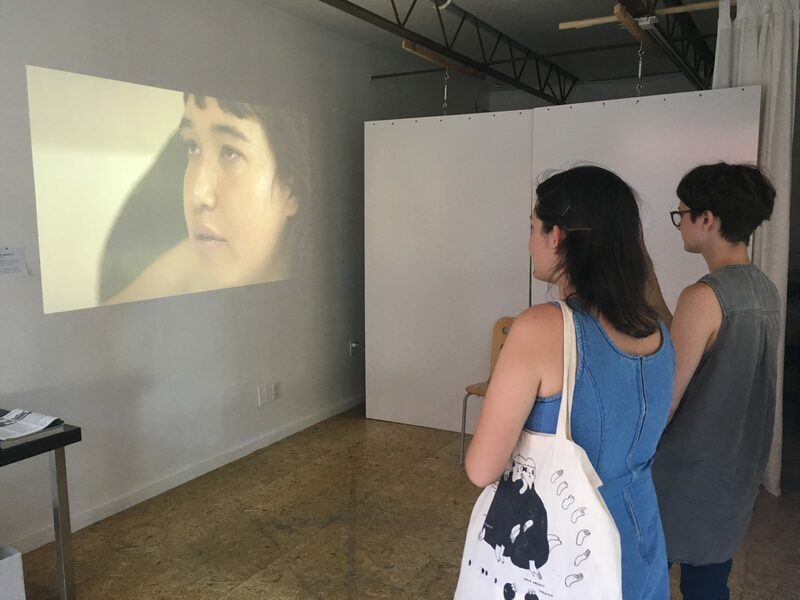 In just 6 weeks she produced a short film and a zine with dialogue from curators, artists and educators on the ethics of images and representation. Chelsea Wills is our Fall 2018 resident, and is working on a expanding her practice through publication and research around folk schools. MATTER'S first artist in residence, Renee Sills, is the founder of Embodied Astrology and co-founder of Sola School of Contemplative Arts. Throughout the 2017 residency, Sills explored new methods for radical business practices. 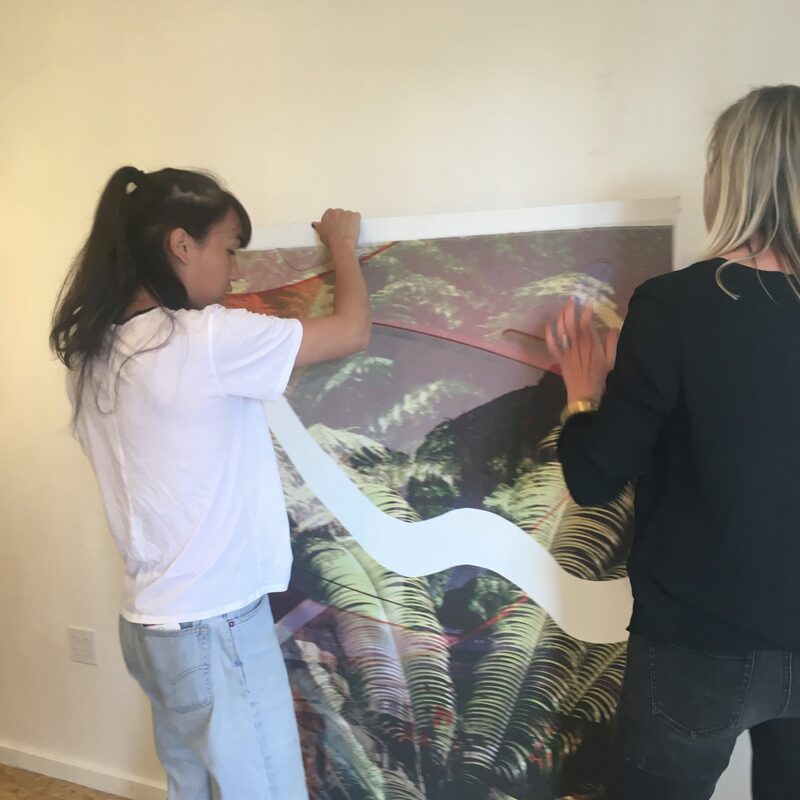 WPA collaborated with Sills to present gallery shows, a series of workshops, and private client sessions, centered around somatics, astrology, and embodiment can be a guide for healing practices within one's life/work path, and business. 2019 APPLICATION PERIOD COMING SOON! Socially engaged: artists, writers, designers, activists, or performers at any career stage. Creative, contemplative, relational, laborers encouraged to apply, including individuals, and collectives. We are looking for people interested in developing their art practice as a mutually-beneficial, sustainable business, exploring or experimenting with business models, or other related queries. Applications are accepted by email during open call periods.